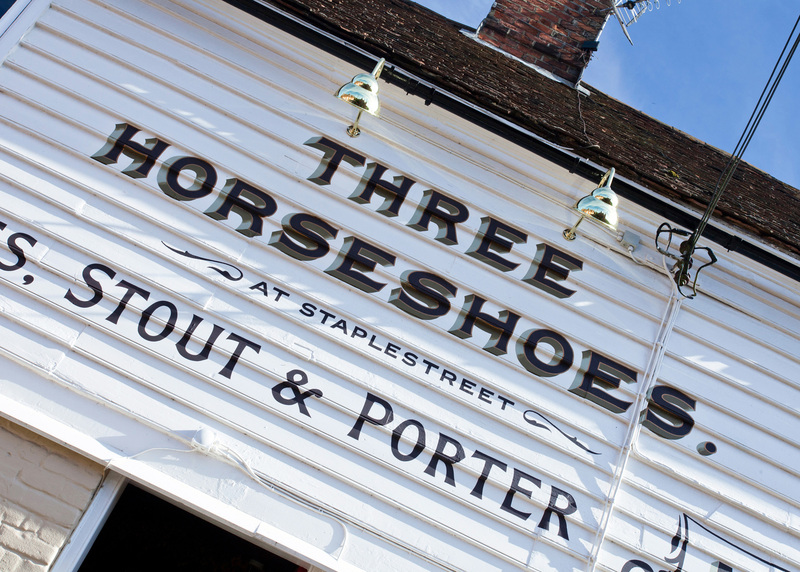 With its white weather-boarded exterior, old oak beams and hops hanging above the bar, The Three Horseshoes is every inch the classic Kentish pub. 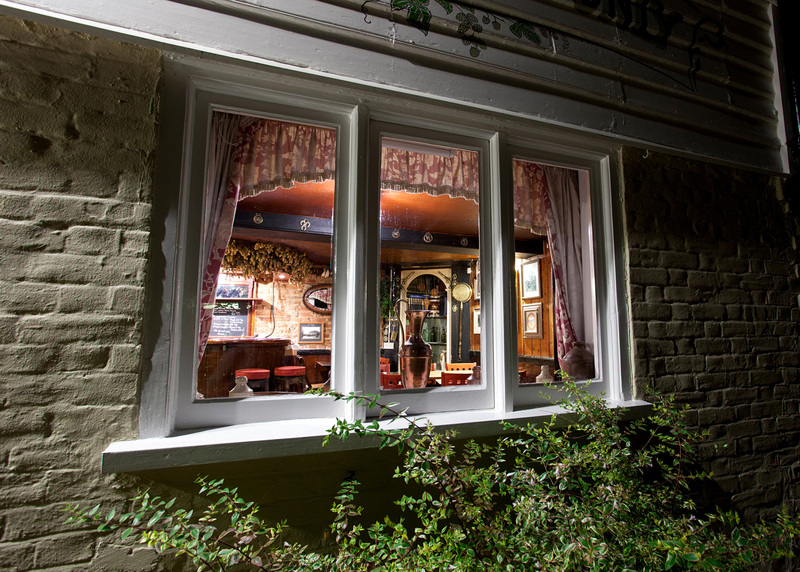 Nestled in the small community of Hernhill, near Faversham, it’s a blissfully cosy spot to enjoy great food and drink. 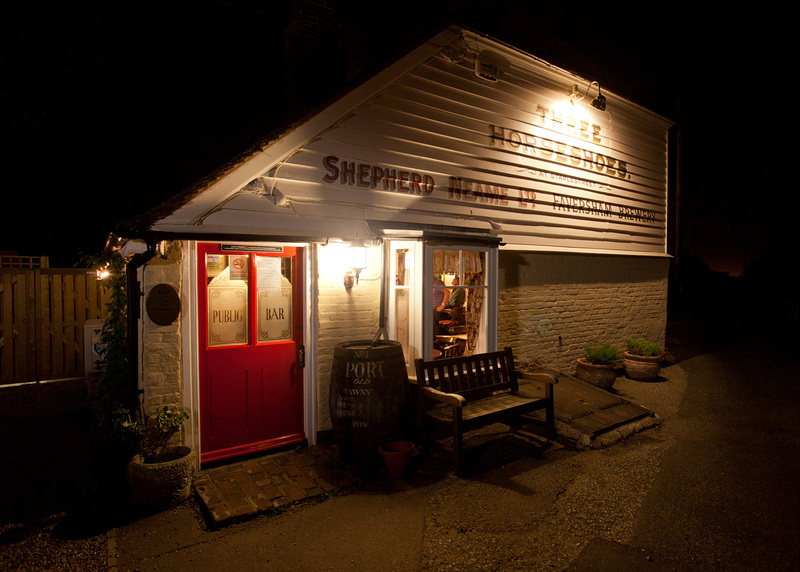 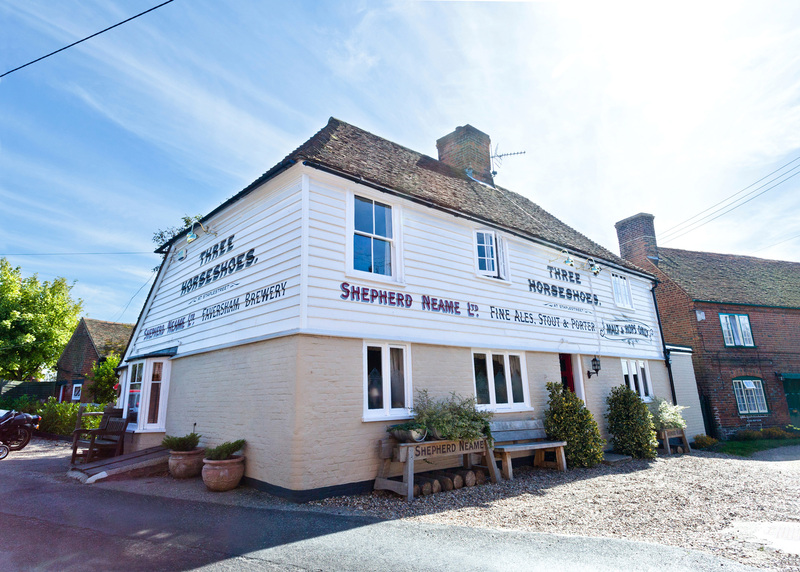 The beer is lightly travelled and fresh as a daisy from the Shepherd Neame brewery just down the road and the kitchen serves crowd-pleasing, home-made pub favourites promising superb quality and value. 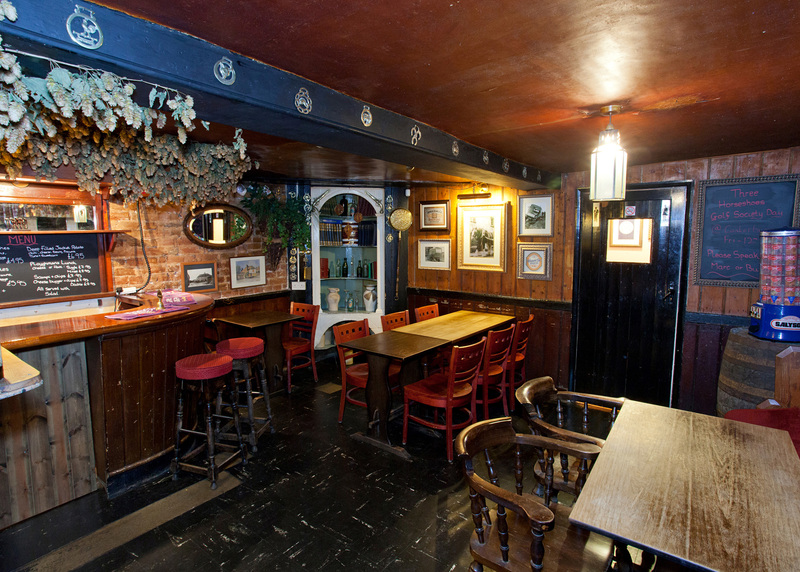 The building itself is more than 250 years old, and original features still remain - including the old oak beams and a huge central fireplace. 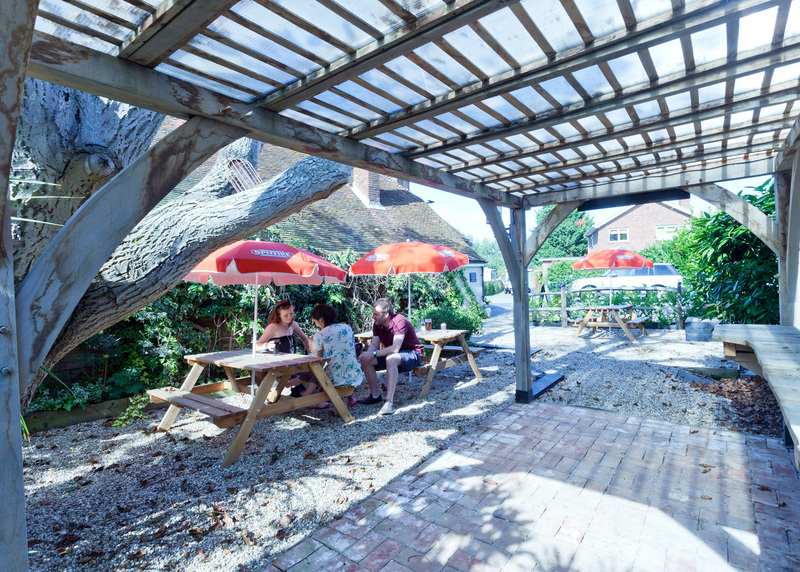 In summertime you can also make use of a small, sunny garden, with tables nestled under the shade of an ancient walnut tree. 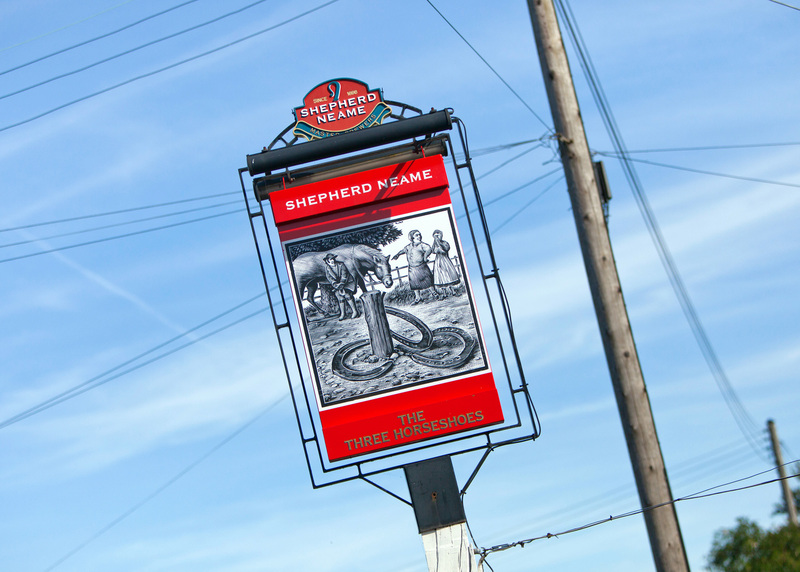 A convenient pub for walkers, cyclers and ramblers exploring the local countryside. 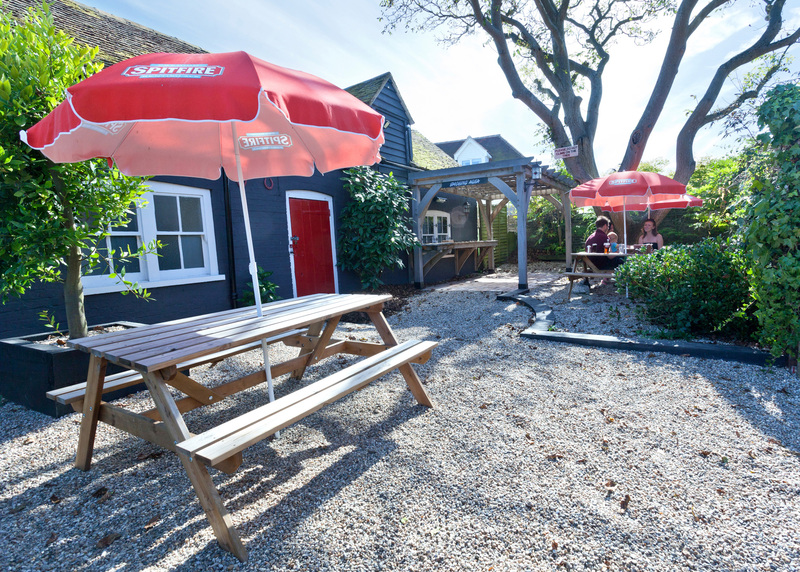 And, every July, the pub organises an apparently world-famous wheelie-bin race!